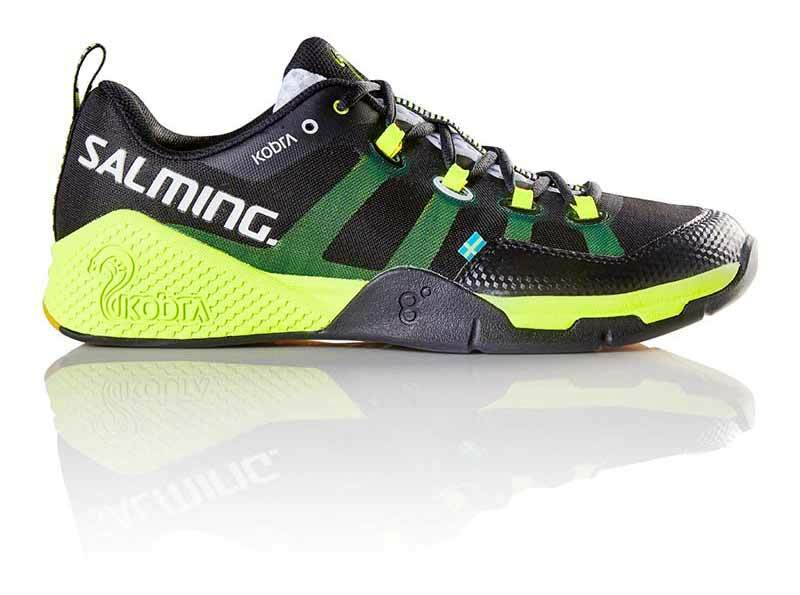 Salming shoes can be used for both squash and badminton, featuring a hexagrip sole they are designed to give you maximum grip on indoor courts. 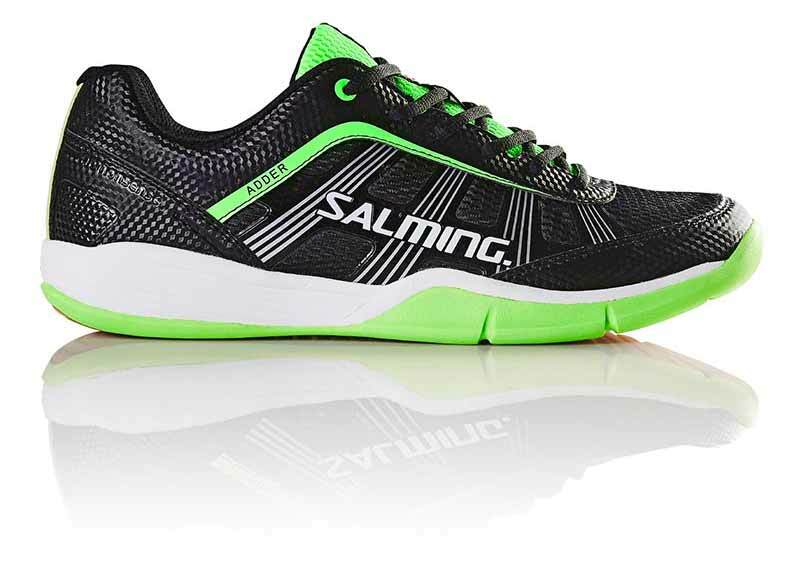 Built for stability Salming shoes will give you the confidence to go for your shots no matter what. If you would like to know more why not pop in and see us or give us a ring on 0116 2622113. Club discount available and expert advice on hand.